Best underlayment for laminate flooring plays an important role in the floor’s durability and comfortable feel. Installing laminate flooring underlayment is in general easy, but we do need to pay attention to the best laminate flooring underlayment for our home. Laminate flooring with underlayment shows better performance. If you carefully choose the best underlayment for laminate flooring in your home, you will gain longer lifespan, more comfort, better sound insulation and better moisture barrier. None of that should be ignored, when we’re installing laminate flooring with underlayment. 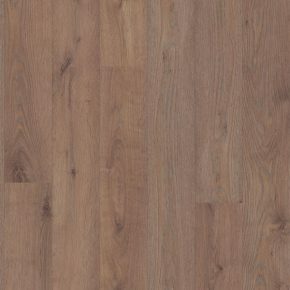 We have to keep in mind that laminate wood flooring represents a durable option with life expectancy up to 50 years, so poorly chosen underlayment for laminate flooring and improper installation my result in several problems, which will make this otherwise affordable and fuss-free option expensive and problematic. 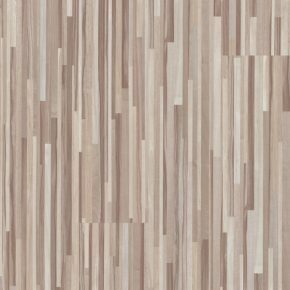 When it comes to the best underlayment for laminate flooring we must consider several factors, among them being the type of subfloor of our laminate flooring with underlayment, evenness of the base, humidity and temperature in the room, type of laminate tiles. the expanded polypropylene is among the best laminate flooring underlayment, if we’re looking for an affordable option. It is water resistant and a good choice for uneven floor, even as an underlayment for laminate flooring on concrete, however this type of baking does not function well under high static loads. lay the other sheets next to each other and seal them with the adhesive tape. you’re installing underlayment for laminate flooring on concrete, you might consult a professional.